The team is proud to announce the release of MATE 1.2. This release is a huge step forward since the 1.0 and 1.1 development releases. 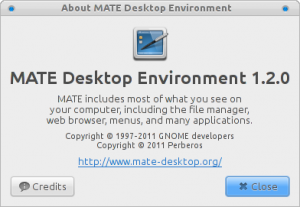 MATE is more stable than ever and it includes support for many more applications, applets and backends.